Figure 4.2. Liquid rocket engine carries its fuel and oxidizer onboard. By contrast an air-breathing engine carries only fuel onboard and the oxidizer is atmospheric air captured by the inlet. 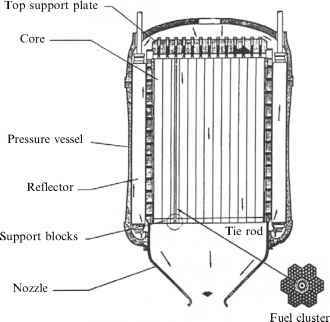 Ac = geometric capture area; A0 = cowl stream tube area, can be greater or less than Ac; A1 = engine module cowl area; A2 = engine module minimum area.